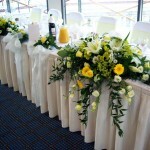 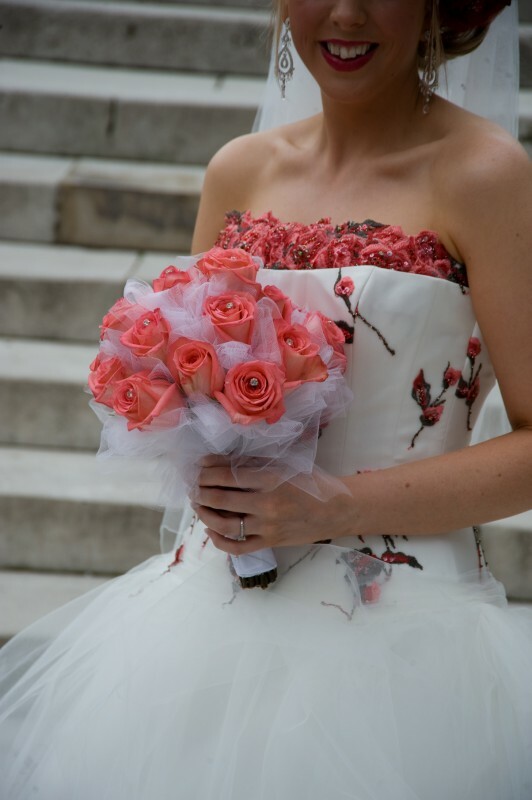 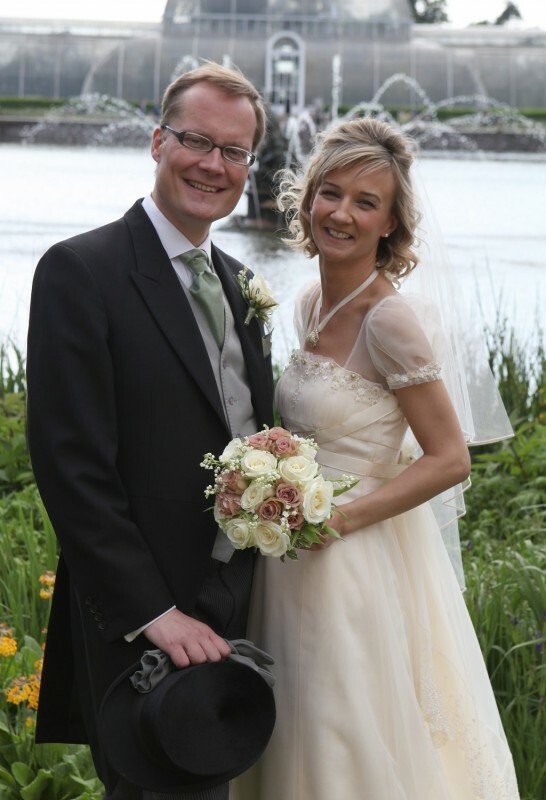 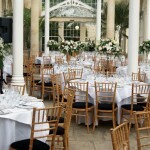 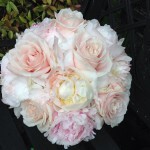 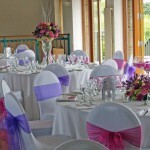 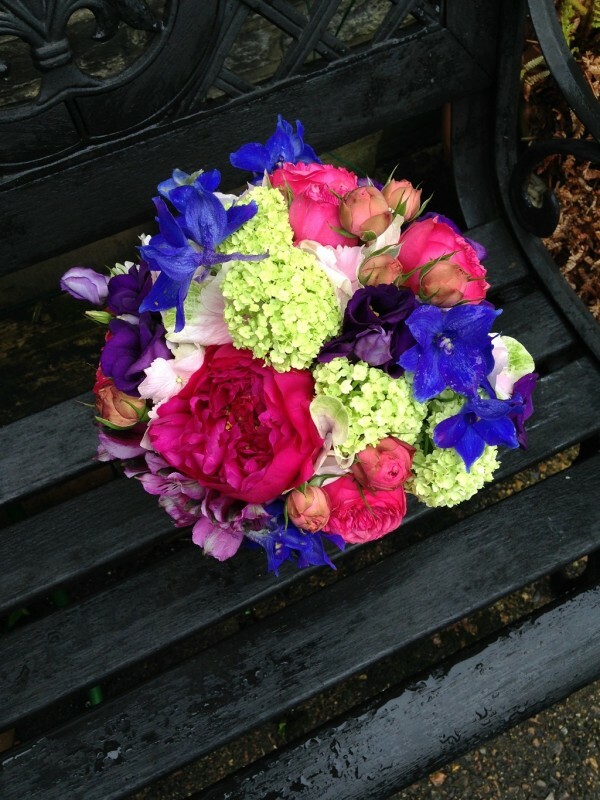 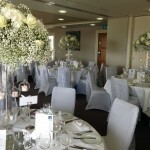 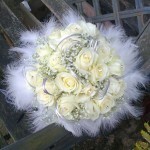 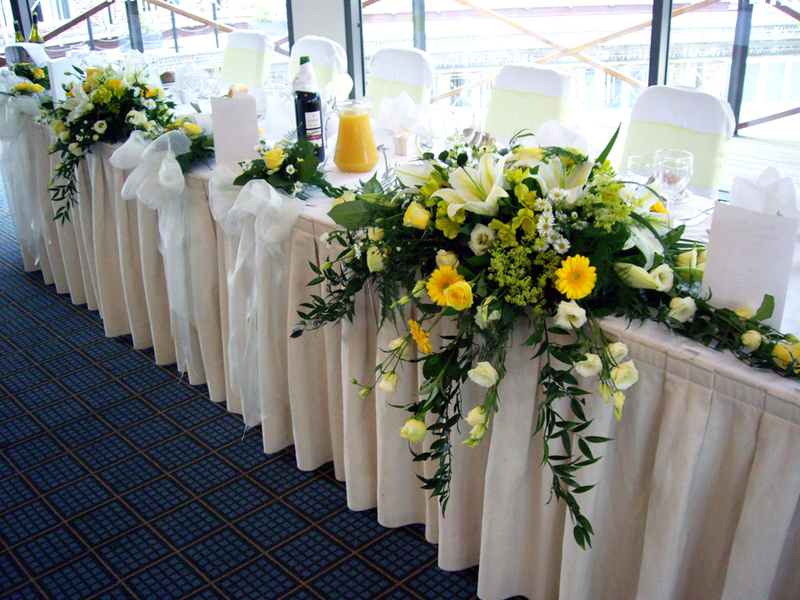 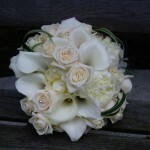 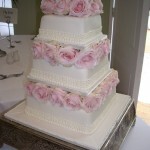 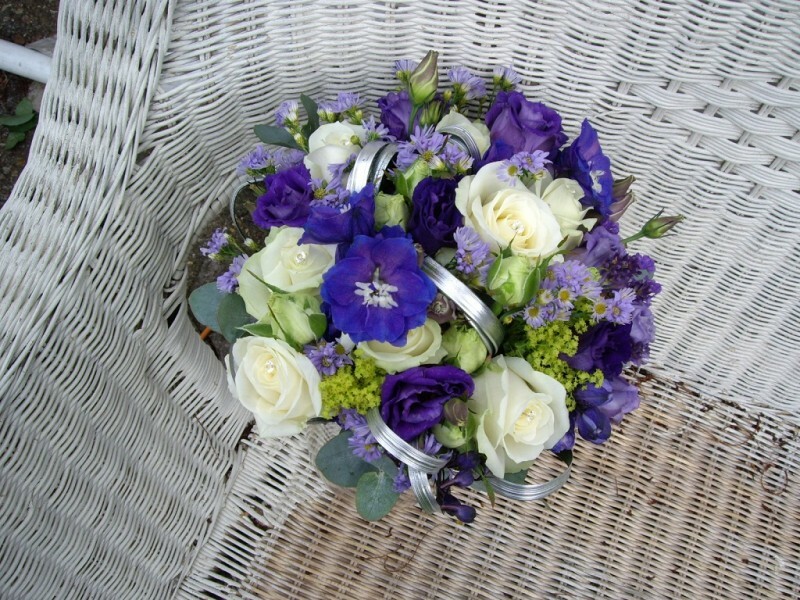 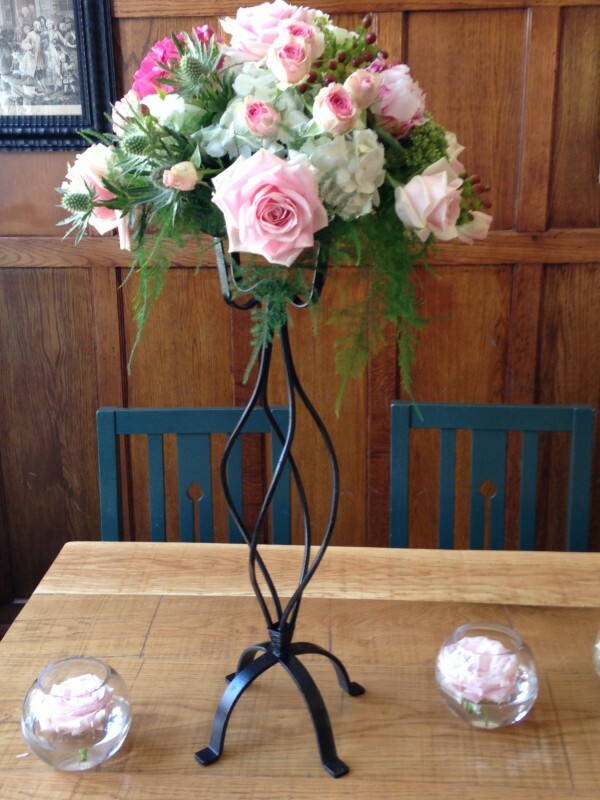 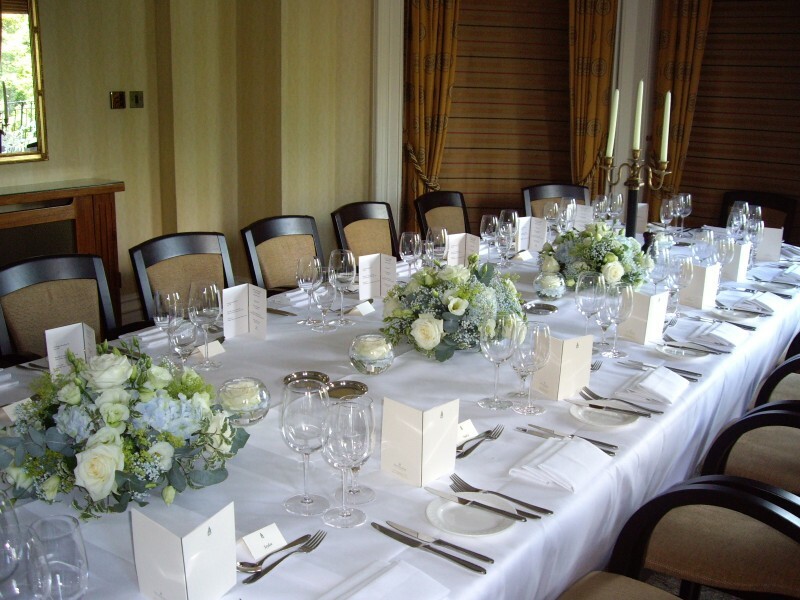 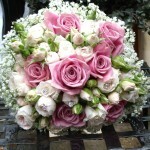 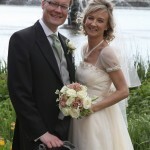 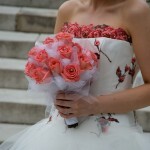 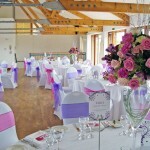 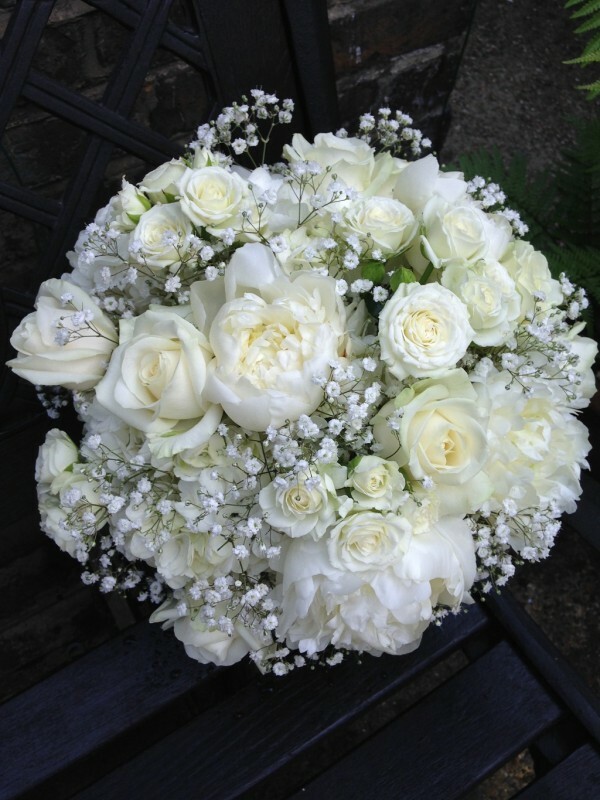 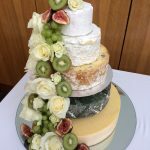 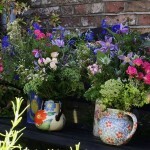 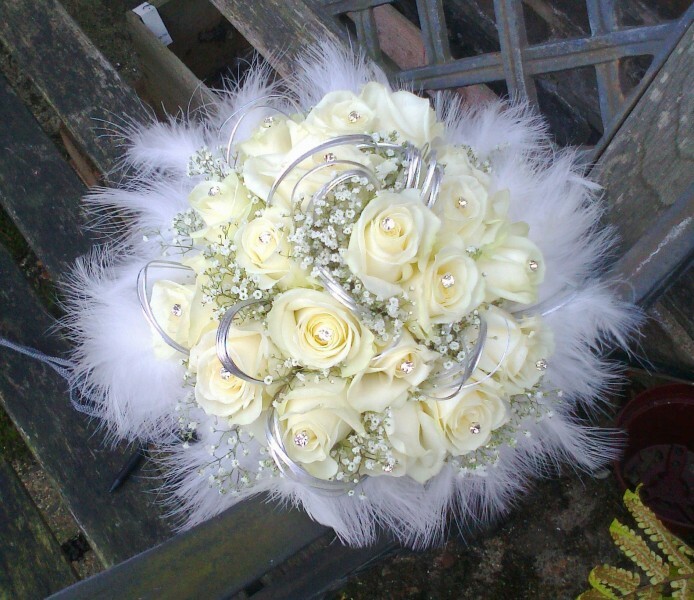 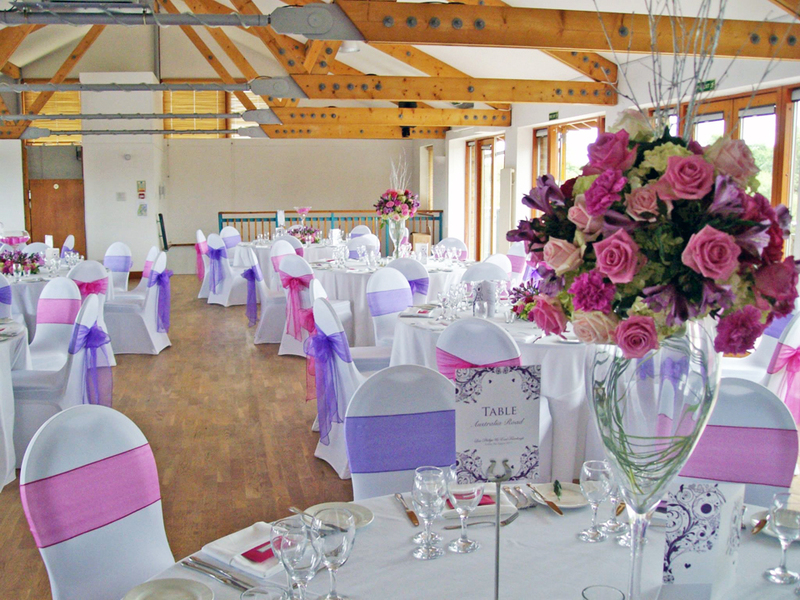 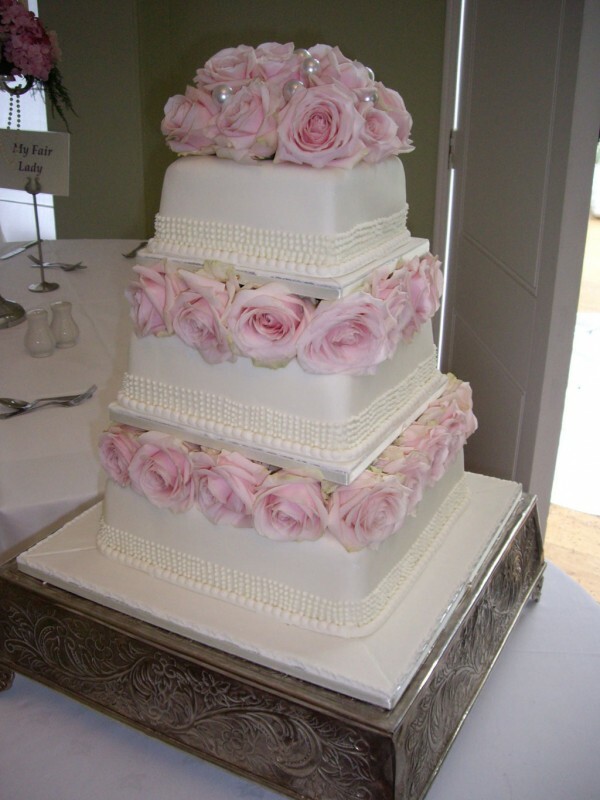 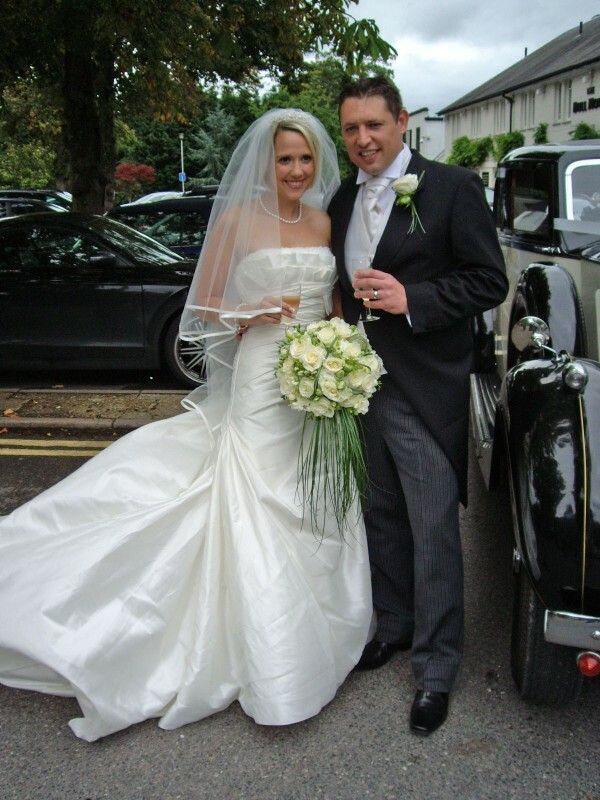 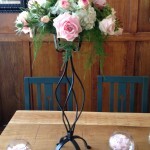 West London Flowers has over 20 years of experience in London wedding flowers. 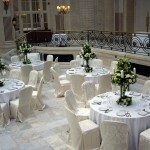 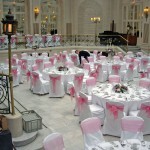 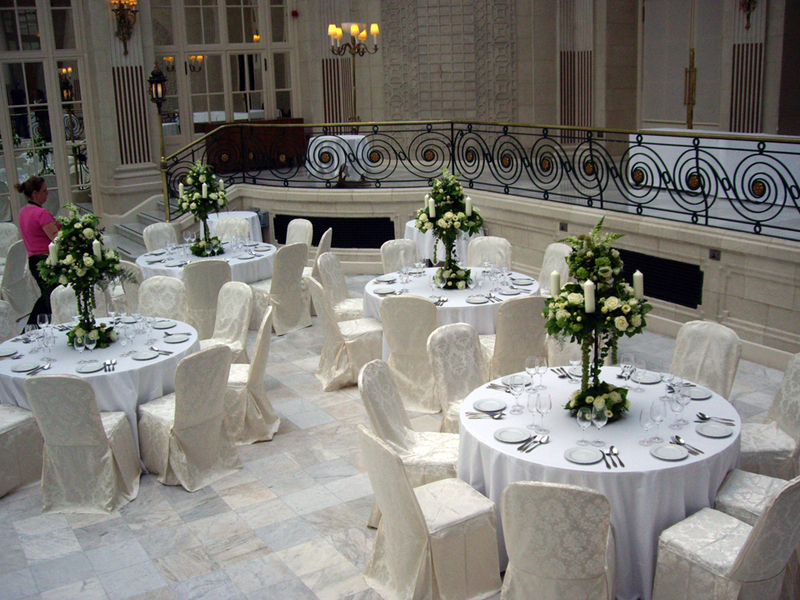 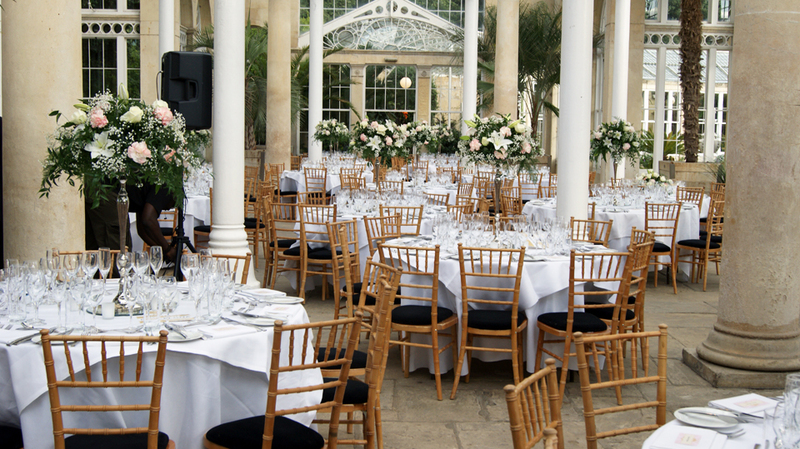 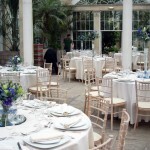 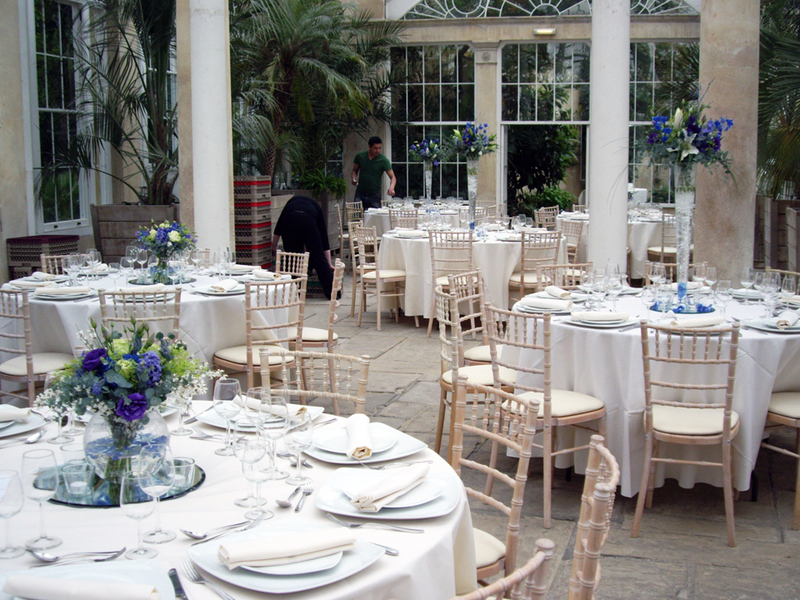 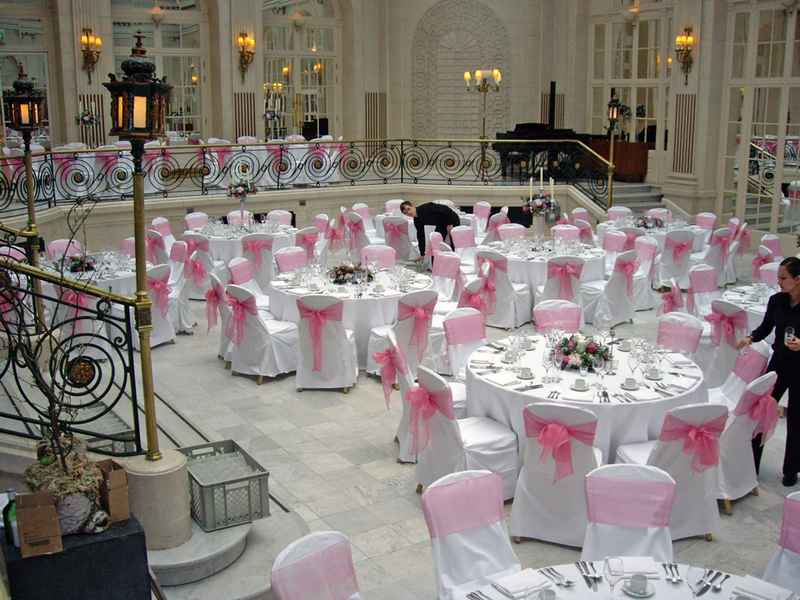 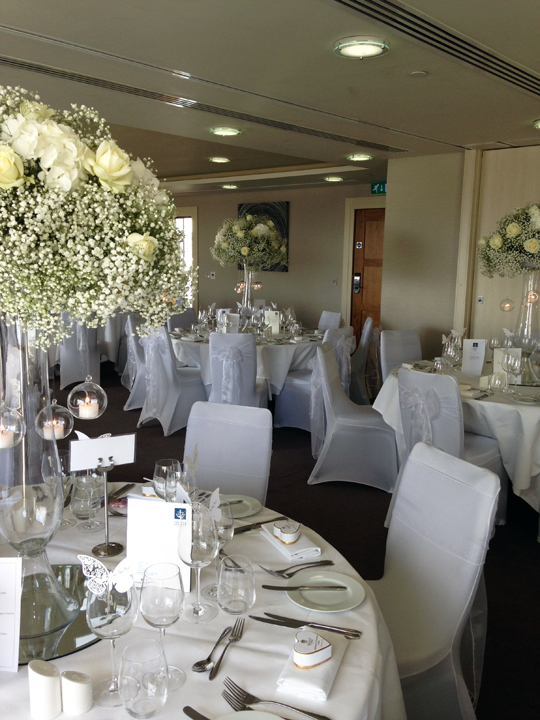 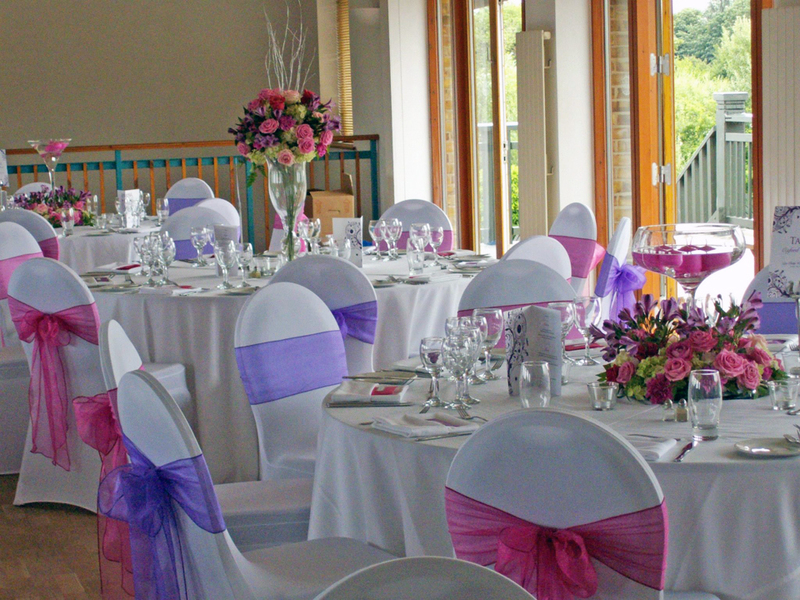 We have had the pleasure of decorating several stunning venues across London and beyond. 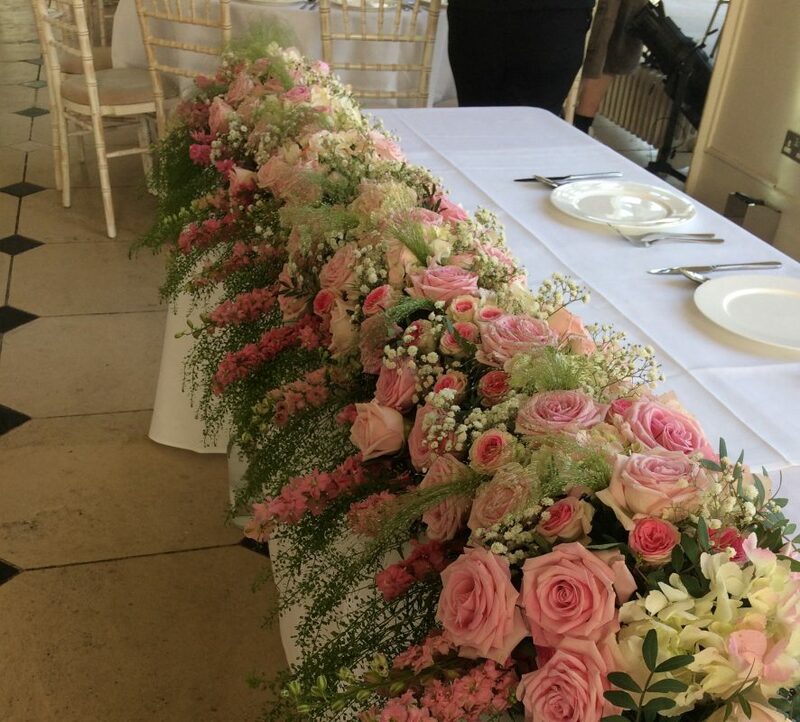 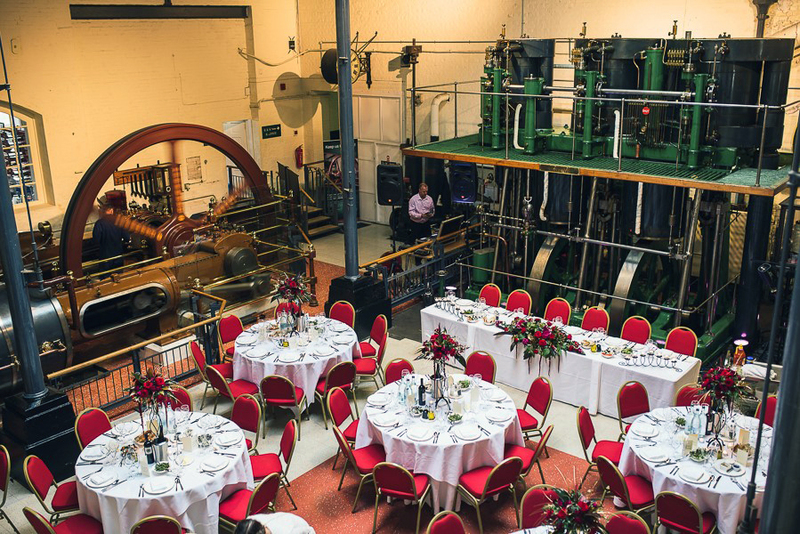 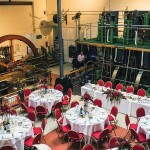 Our wedding flowers have decorated London venues including Syon Park, Pembroke Lodge, Kew Gardens, The Museum of Water and Steam at Kew, Ealing Abbey, and Number One Great George Street. 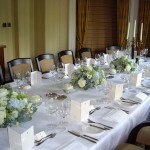 We were also honoured to be asked to decorate the Chapel Royal at St. James Palace for one of our brides. 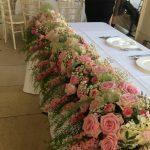 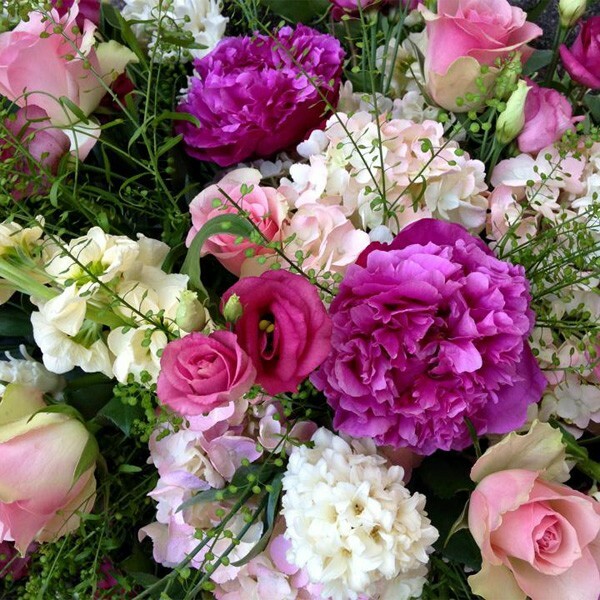 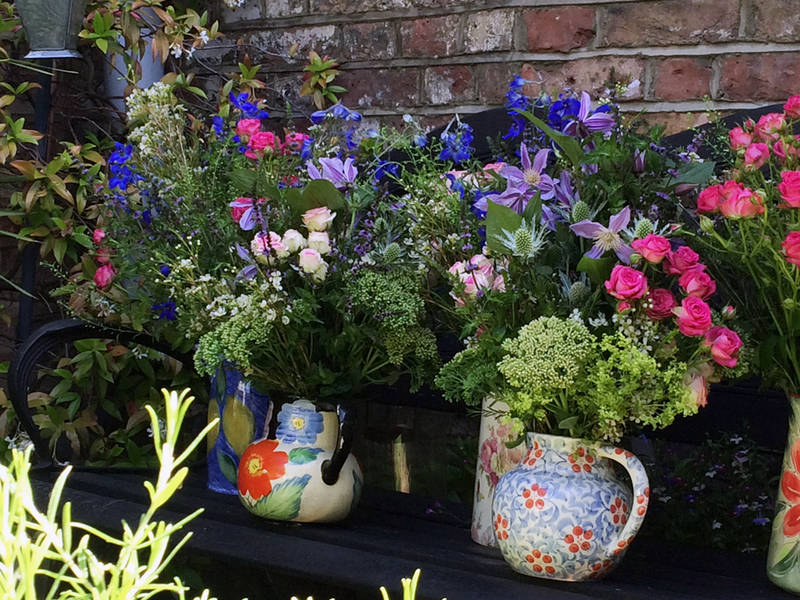 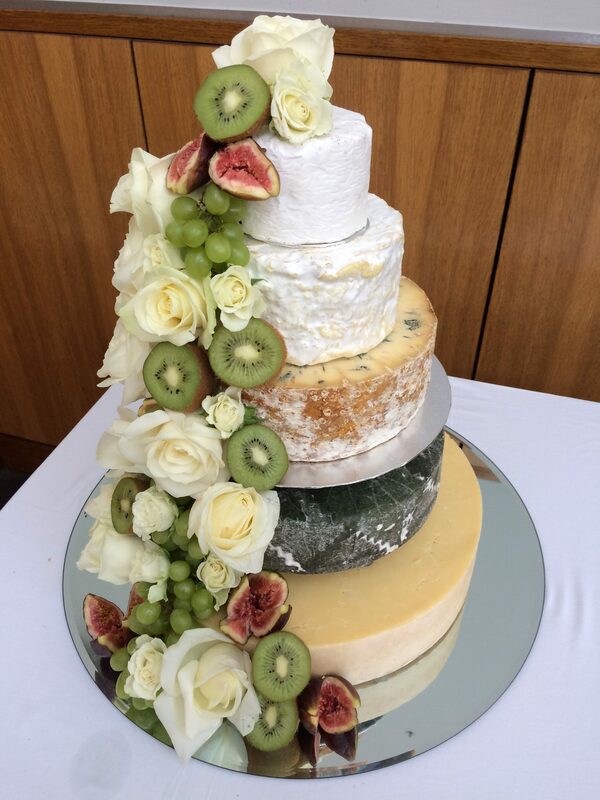 If you would like some help organising the wedding flowers in West London for your special day, please give us a call to arrange a time and place for us to meet up and have a chat about your wedding plans. 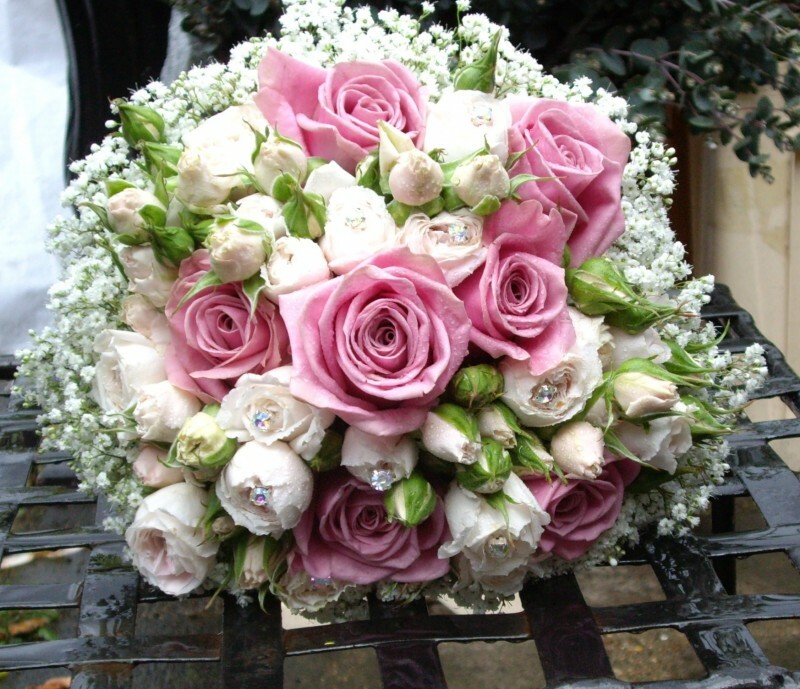 Please review our wedding flower price list or for further information contact us. 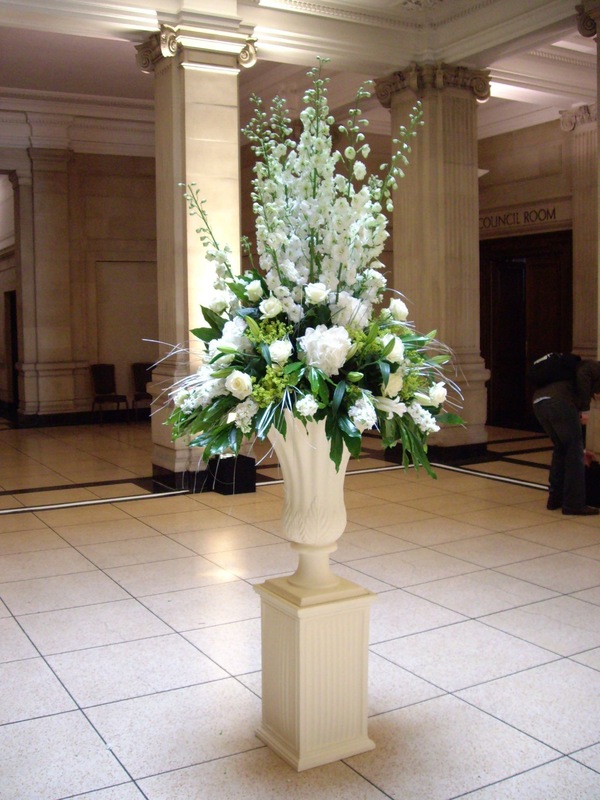 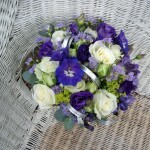 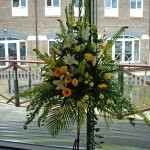 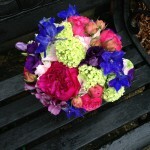 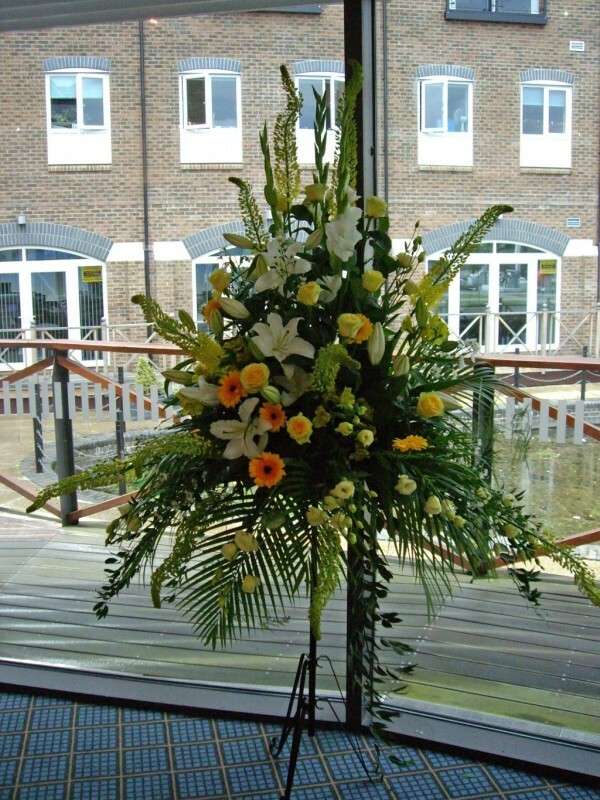 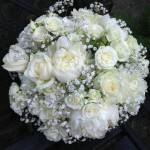 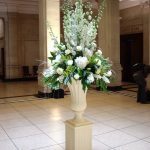 Contact us now for a quote on wedding or funeral flowers in West London.